Posted on February 1, 2015 February 4, 2015 by PADI Asia Pacific. And how about reactivating PADI membership? How long before an instructor needs to redo their IDC which I was warned about?!? Is it really necessary to redo the IDC? As an instructor, you can let your Membership lapse for up to 3 years before further retraining is required to regain Teaching Status. However, we do advise that you contact the PADI office each year to ensure that these requirements do not change. 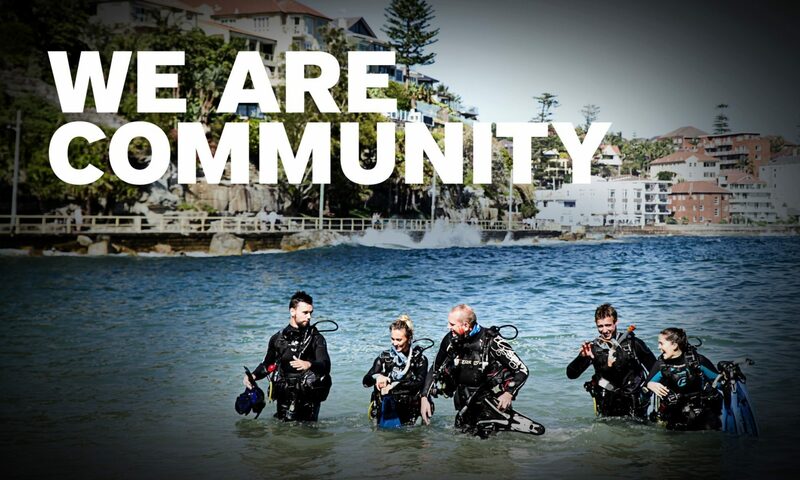 If you have any other questions, please feel free to get in touch with our Memberships team at customerservice.ap@padi.com.